The Hotel Brexton was built in 1881 for Samuel Wyman, a wealthy Baltimore merchant. The six-story Brexton was built as a residential hotel in the Queen Anne Style, with Baltimore pressed brick and Scotch sandstone. Noted architect Charles Cassell designed the building. Cassell was a founding member of the Baltimore Chapter of the American Institute of Architects and the designer of the Stafford Hotel on Mount Vernon Place, Stewart's Department Store on Howard Street, and the First Church of Christ Scientist on University Parkway. 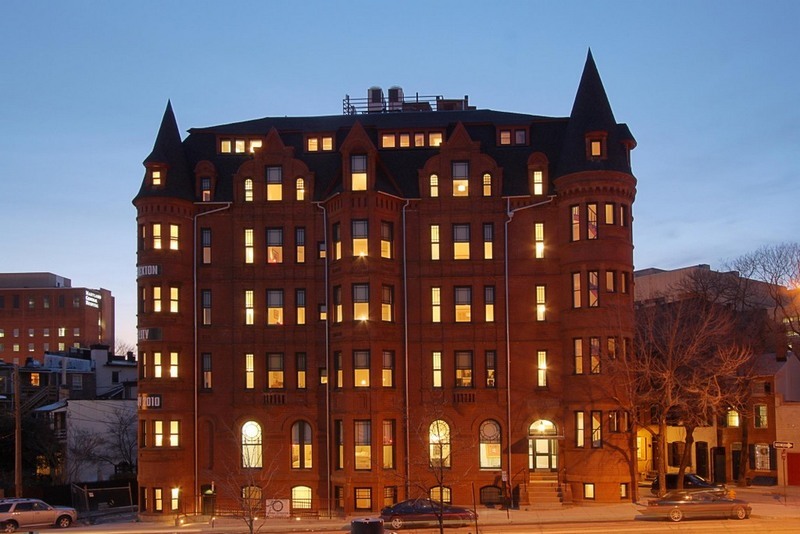 This beautiful building sat vacant for over two decades before RWN Development (and local architect Donald Kann) completed a top-to-bottom restoration in 2010. 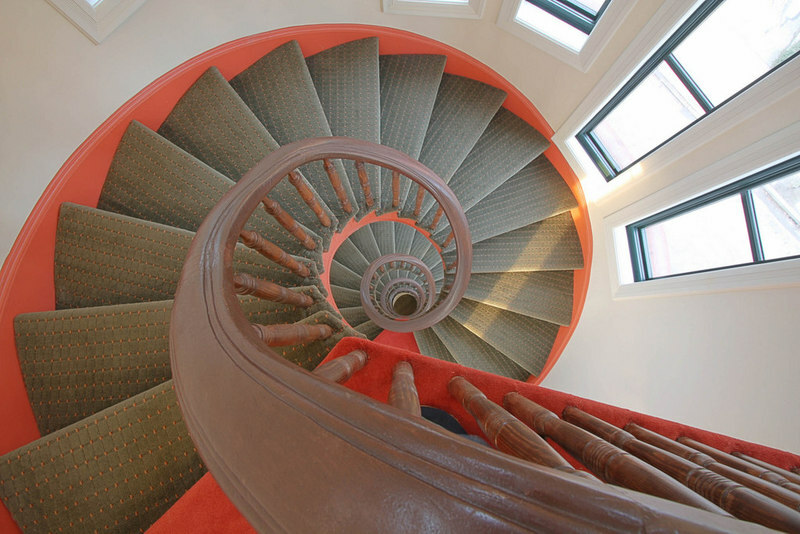 The work included replacement of over two hundred windows that had rotted or disappeared and the restoration of the original spiral stair. 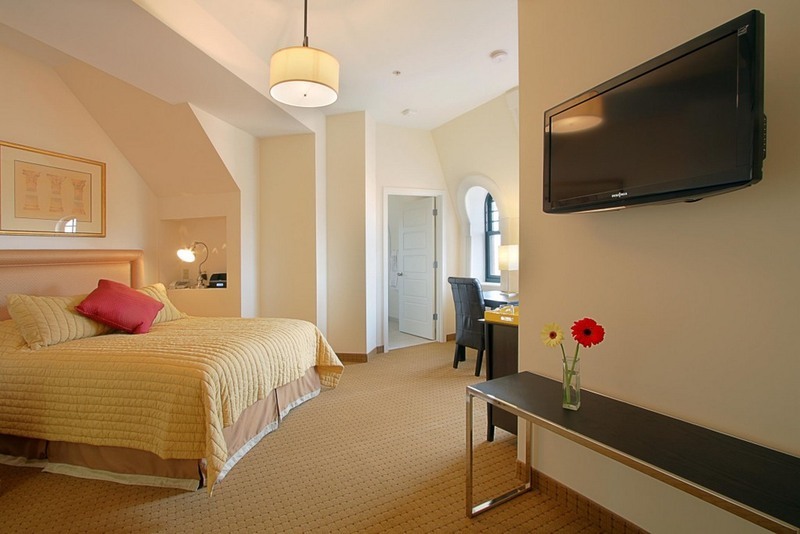 The Hotel now has twenty-nine rooms (including a "Wallis Warfield Simpson" suite, named after the hotel's most famous occupant) and is part of the Historic Hotels of America network. Johns Hopkins, “Hotel Brexton,” Explore Baltimore Heritage, accessed April 23, 2019, https://explore.baltimoreheritage.org/items/show/333. Published on Jun 24, 2014. Last updated on Nov 27, 2018.